Following his success as a country radio show host and a high-flying contestant on Dancing With the Stars, Bobby Bones will soon join the rebooted American Idol as a permanent in-house mentor. 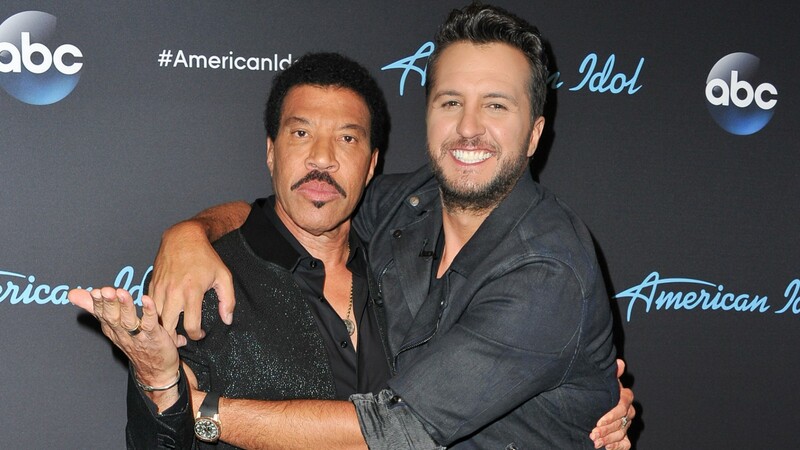 Ahead of his official start, he’s already getting some advice from show judges Luke Bryan and Lionel Richie. During the 52nd Annual CMAs, Bryan and Richie both spoke to People about what Bones can expect coming into the Idol family, as well as tricks for surviving in his new role. Per Deadline, Bones previously joined the Top 24 Idol hopefuls last season as they worked on their skills before hitting the stage with their all-star duet partners. This year, he’ll offer his industry expertise throughout the competition to help contenders elevate their performances. Bones’ list of accomplishments is long and impressive. He’s the youngest honoree to be inducted into the National Radio Hall of Fame, and he recently won his third ACM Award for national on-air personality of the year. In 2017, Bones won a 2017 CMA award for the same category. In addition to all his accomplishments in radio and on TV with DWTS and Idol, Bones is also a best-selling author, podcaster and stand-up comedian. With such a lengthy résumé, Bones is an obvious choice to help American Idol contestants reach for the stars. It will be interesting to see him interact with Bryan, Richie and Perry on a more regular basis, especially as he gets comfortable in his role and puts his larger-than-life personality on display.